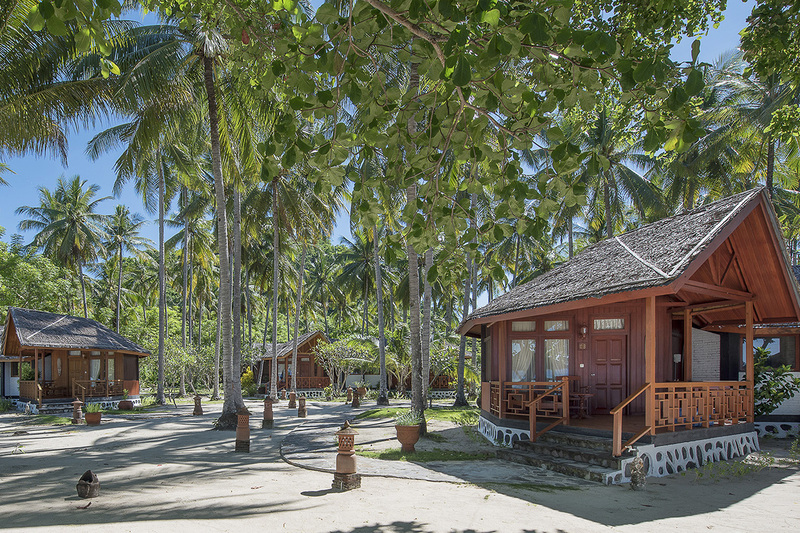 Gangga Island Resort & Spa has always been a beautiful place to stay, but it just got a little more stylish with redesigned and renovated rooms. 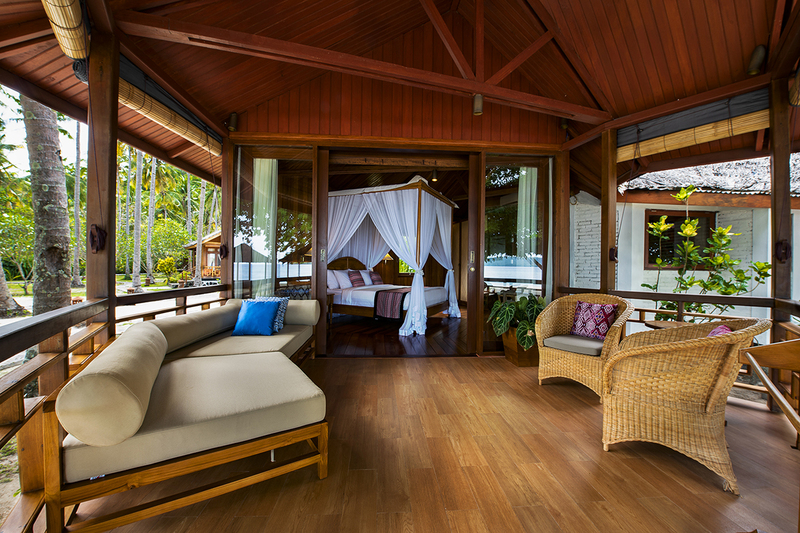 12 of the rooms in 15 Minahasa-style bungalows are now more stylish than ever. 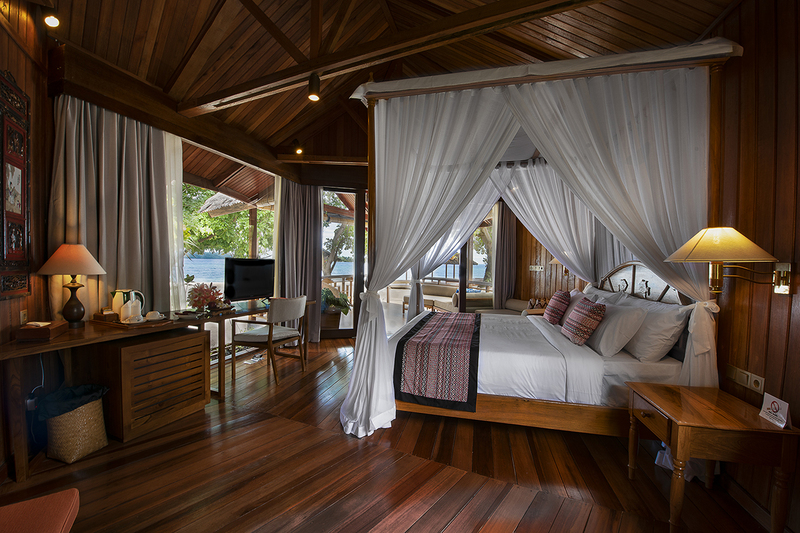 Read on to find out what to expect in your room on this island paradise. You can now choose from the original Superior Rooms or the new Deluxe Rooms. 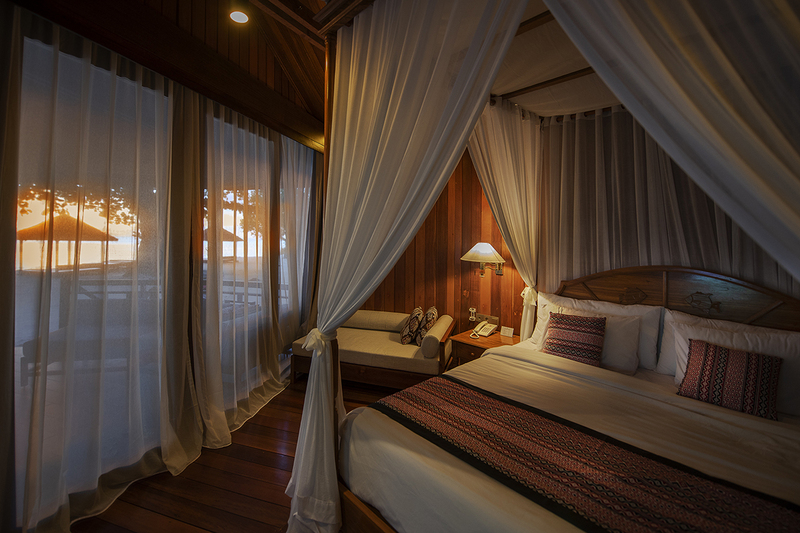 These Deluxe rooms include a more ethnic feel with beautiful local textiles, bamboo blinds and contemporary yet classic wooden wall paneling. This gives the room a really cozy feel. The rooms have also been made brighter and more open with the installation of tall glass windows. 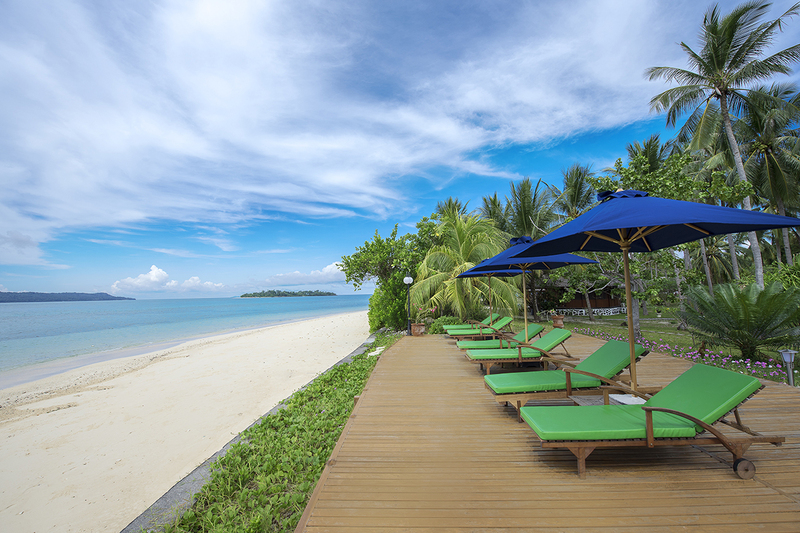 Better views of the beach and ocean panoramas from the room make you feel more at one with the surroundings. Blackout curtains ensure complete privacy when desired. A day bed has been added on the terrace and a sofa inside the room for more space to spread out and relax. For those who still need to do a little work or want to stay in touch with friends and family there is a great new desk/workstation so you can do this comfortably. 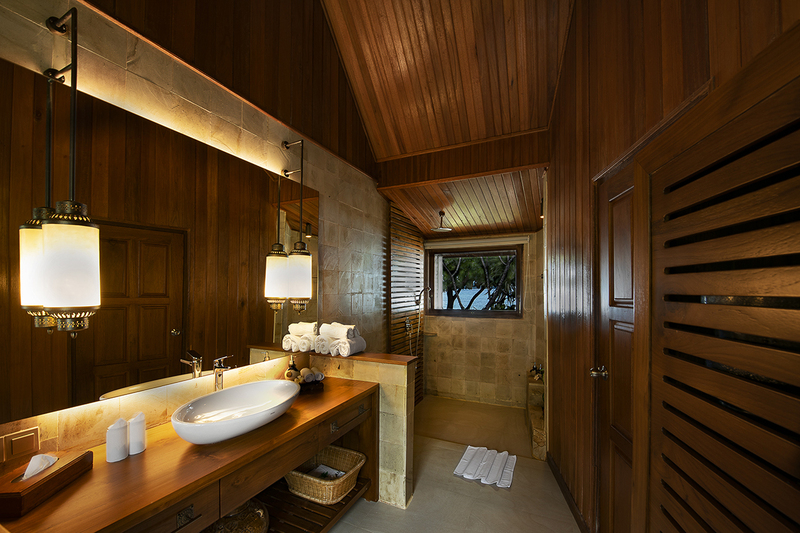 And what’s a tropical paradise bungalow without a stylish bathroom? Everything from the new rain showers, newly designed roller window blind and ambient lighting makes this a space you really want to spend time in. 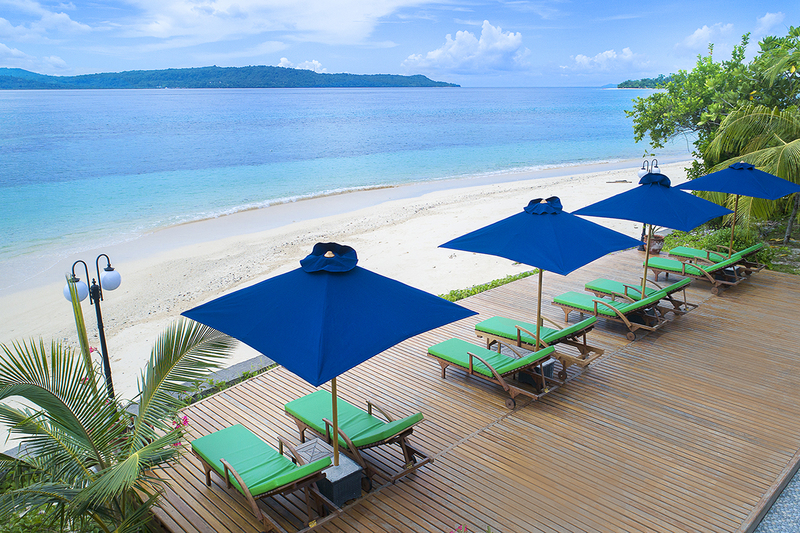 The Gangga Island team aims to ensure you have the best holiday possible, which is why we are updating and refreshing the resort. Just a few months ago a beautiful wooden deck was built to created a new outdoor area for relaxation, sunbathing or a sunset drink. This beachfront deck has been a huge hit with guests and is now a favorite social spot. This attention to detail and personalized approach is what keep guests returning time and time again. It also helps that everyone working and living in the resort cares deeply about the island and they love to share this feeling with visitors. What keeps you going back to a resort? Is it the rooms? The staff? Maybe the location? We’d love to know in the comments below.